There have been rumors that the new Samsung Galaxy S7 will come with two different processor, aSamsung Exynos 8990 in some countries and a Qualcomm Snapdragon 820 in other countries. Now a new Samsung Exynos processor with the code name Mongoose or M1 has appeared in some benchmarks and it is possible that this is the new Exynos 8990 that will be used in the Samsung Galaxy S7. This new Samsung processors recently appeared in some benchmarks that were posted on Weibo and the processor appears to have some very impressive performance. The Exynos M1 processor had a clock speed of 2.3GHz and performance for a single core benchmark was 2,294 points ans 6,908 points for multi-core. It was also listed in a power saving mode, the scores for this mode were also impressive, 1,710 in single core and 4,896 in multi-core. As yet there is no confirmation of this new processor is the new Exynos 8990 that Samsung will use in their new Samsung Galaxy S7 smartphone, which is rumored to launch early next year. 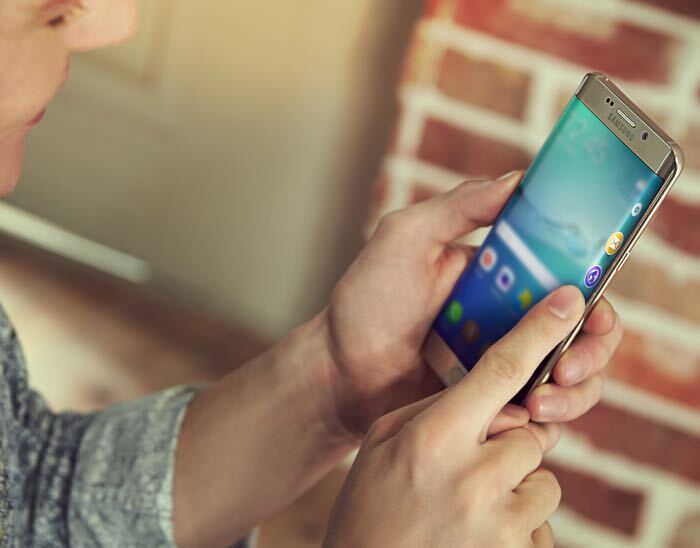 Samsung are expected to launch two different versions of the handset, one with a curved display, other other with a flat display, like the Galaxy S6 and S6 Edge.